A cursory look at a roof leak is not enough to figure out what type of repairs your roof might need to function perfectly again. A thorough and full inspection by professionals of your entire roofing system is necessary so that its true state can be better assessed. There may be hidden problems that, when left unchecked, may place your roof’s structural integrity at risk. If a roof inspection is better carried out by professionals, so would the actual materials installation be. 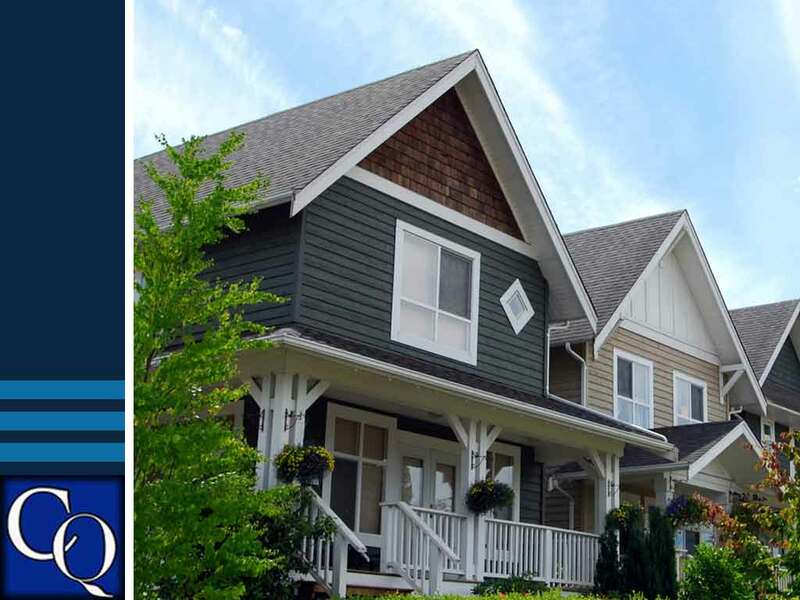 Having a reputable roofer like CQ Construction & Roofing to work with will you give you access to materials that match your current installation and ensures that they are applied according to manufacturer standards. These should guarantee strong and long-lasting solutions for whatever roofing issue you may be experiencing. It is in your best interest as a homeowner to hold guarantees on both materials and workmanship. Avoid contractors who refuse to guarantee their work as they are most likely not factory-certified. They may not have the training nor the tools to conduct repairs in accordance with manufacturer guidelines. Do a background check on whomever you work with and find out if their certification claims are real or not. Entrust your roof repair needs to one of the best roofing contractors in the country, GAF Master Elite contractor, CQ Construction & Roofing. We have been handling residential and commercial roofing projects for about 20 years now so you can rest assured that your roof and home will be in good hands. Call us at (850) 634-4007. You can get a free estimate if you have a home in Fort Walton Beach, FL.